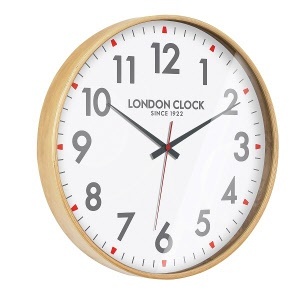 The London Clock Company is everything British. Concept, design and quality. Since 1922, three generations of family have grown the business from its humble beginnings to the unmistakable UK designed brand that it is today. From the very beginning, the emphasis has always been on design, quality and craftsmanship; with the founders themselves involved in concept, production and assembly, ensuring everything matched their exacting standards. 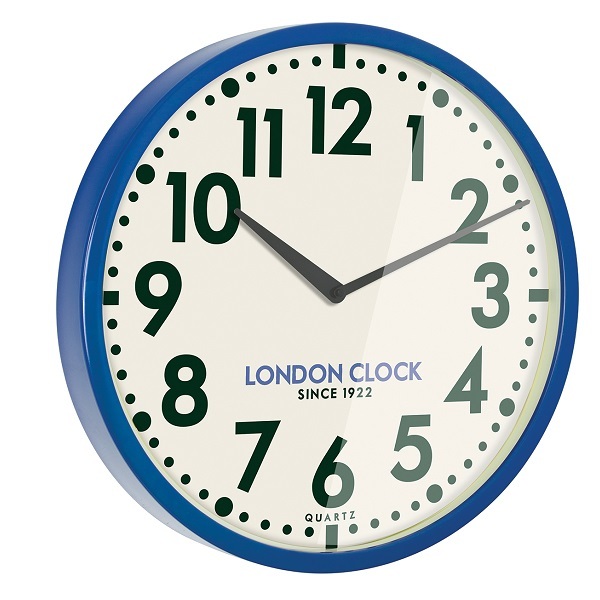 The tantalising mix of a British company steeped in history, with a young and vibrant team full of ideas to push the boundaries, will inspire more wonderful timepieces with the brand name ‘London Clock Co.’ for years to come. Take yourself back to 1960’s Britain; when Mary Quant was crafting unique styles and elegant fashions to remember. 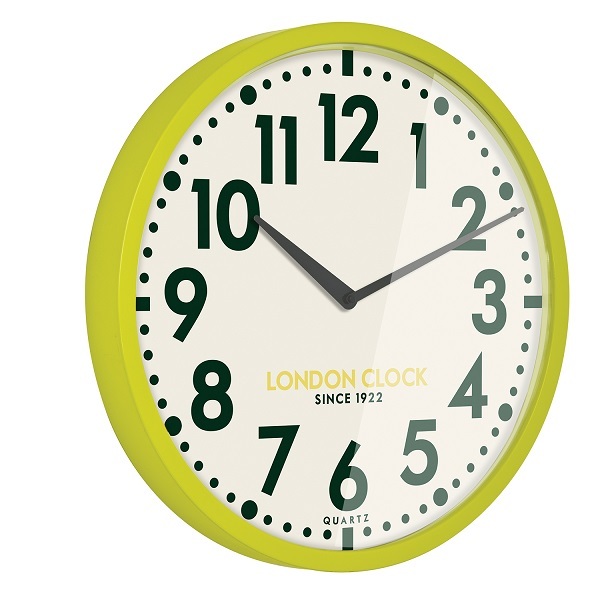 This beautifully crafted Boho Clock from the London Clock Co. 'Retro' collection takes elements from the 'Swinging 60s' to deliver a classic 'timeless' fashion statement that would adorn any home or office and allow you to possess a true piece of British heritage. 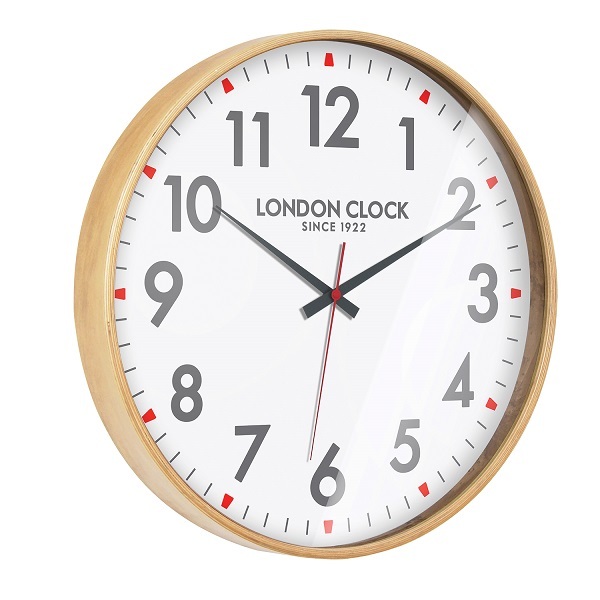 This 53cm wall clock has an energy efficient quartz movement and requires 'AA' battery (not included) and comes with a 12 month warranty. colours and care-free feel to life. No wonder there are few periods in modern British history that still hold as much influence on fashion today. 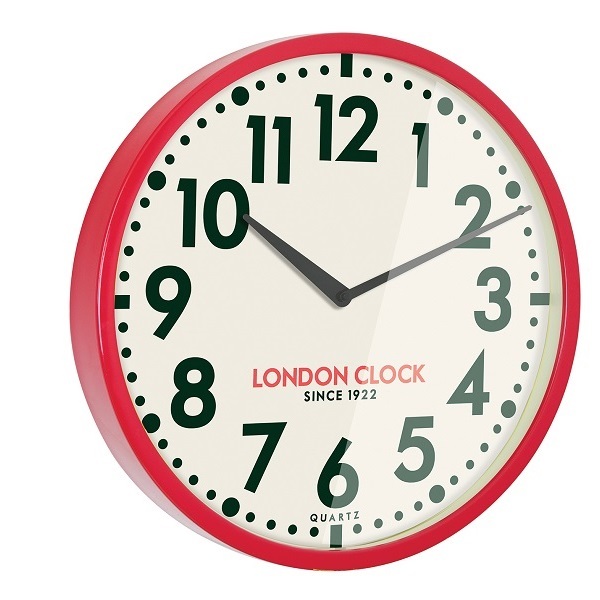 This beautifully crafted Retro Clock from the London Clock Co. collection takes elements from the 'Swinging 60s' to deliver a 'Super Cool' fashion statement that would adorn any home or office and allow you to possess a true piece of British craftsmanship. 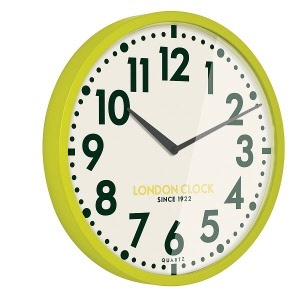 This 50cm metal wall clock has an energy efficient quartz movement and requires 'AA' battery (not included) and comes with a 12 month warranty.